Be well. Make it wholesome with your thermo device. 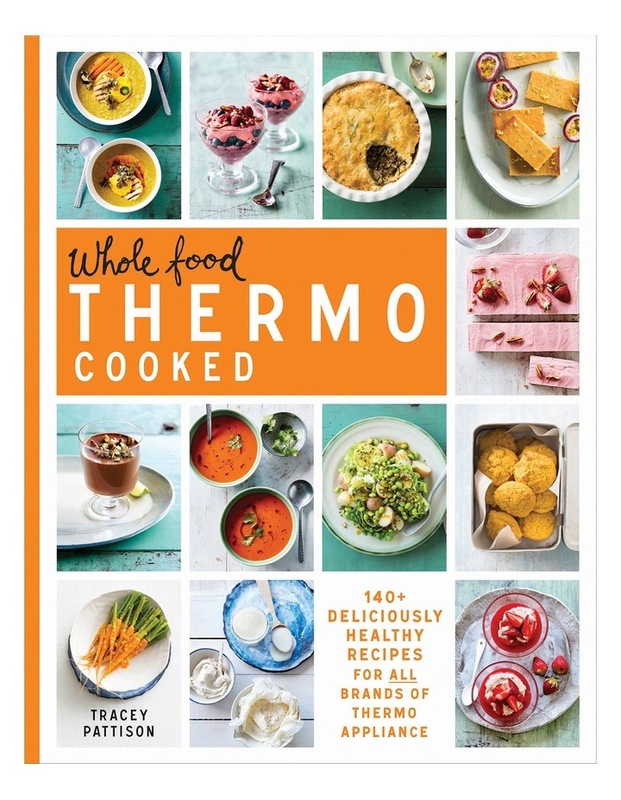 Whole Food Thermo Cooked is the essential healthy cookbook companion to your thermo appliance - a collection of 140 delicious whole food recipes to suit every occasion, from making your own nut milks to creating a dinner for a crowd. Thermo appliances have a devoted following all round the world. Theyre almost like having an extra set of hands in the kitchen. And now you can combine the convenience of thermo cooking with nutritious whole foods for your family every day. Replace store-bought preservative-laden staples with basics made from scratch in seconds. Then be inspired by recipes for dozens of soups, delicious mains, simple sides and wholesome sweets and drinks that will please even the fussiest of palates. Whole Food Thermo Cooked helps you get back to basics, making it easy to feed your family well.